I am grateful for the life and work of Ada, for her friendship and her solidarity. 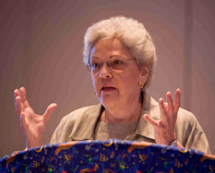 Feminist religious ethics really started with Beverly Wildung Harrison. May her family and friends find solace in wonderful memories. 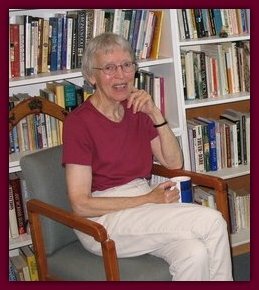 WATER joins many friends and colleagues in mourning the death on April 17, 2012, of Dr. Jane Schaberg. 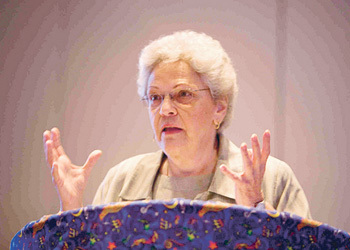 Jane was Professor of Religious Studies and Women's Studies at the University of Detroit Mercy. She was a creative and highly regarded feminist scholar whose work on Mary Magdalene is considered foundational in the field. Jane was also a poet. 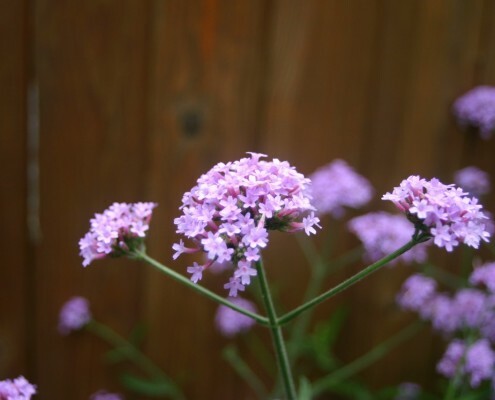 Following is a poem (from a forthcoming volume of poems and essays) in which she expresses her hopes about death and her care for her beloved horse, Rappahannock. May the legacy of her writing continue to be a blessing for all who wish to see women, including women in scripture, in the fullness of their humanity. December 16, 1925 - November 29, 2011 With deep sadness and grateful hearts, WATER mourns the death of our beloved colleague, Carol Blythe Murdock Scinto. She was a stalwart volunteer for more than sixteen years at WATER. A journalist by training and vocation, she was the editor of the newsletter, WATERwheel.